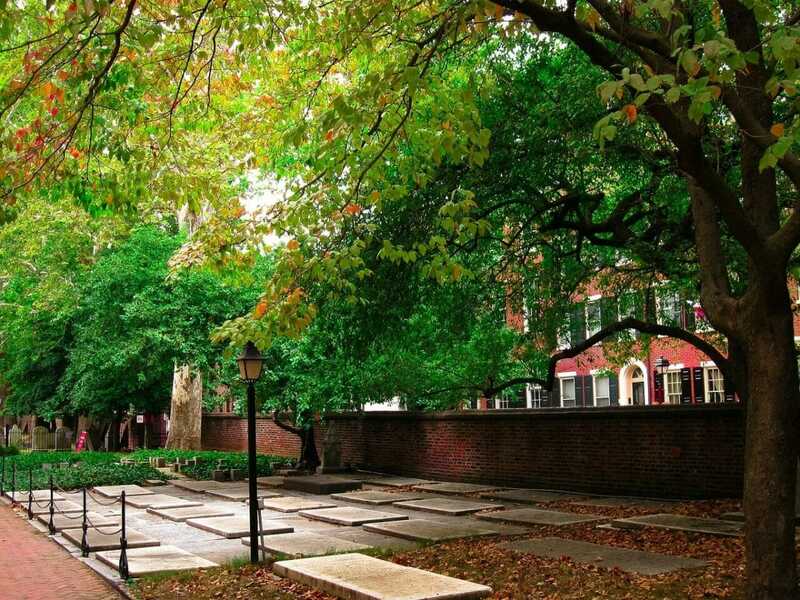 Welcome to Old City Philadelphia, America's most historic square mile. This 'charming, creative, multi-layered district' is filled with restaurants and pubs, boutiques, art galleries, historic hotels, residential townhouses, theaters, and musical performance venues galore! We guarantee every member of your group will find something they like here! Old City is Philadelphia's hub for art and design, among other things, a renowned arts district featuring over 30 different galleries and home decor showrooms, the whole area officially named one of Americas top ArtPlaces. You will find contemporary, mid-century, modern, hand-crafted, and imported pieces throughout the neighborhood. A couple good stops to make are 3rd Street Gallery and F.A.N Gallery. It seems that art and home decor go hand in hand with shopping, which is another thing you will be able to do a lot of here. Featuring everything from designer clothing to vintage and thrift shops, this is truly the 'most stylish neighborhood' in Philadelphia. You're most certainly going to work up an appetite while here, which is good because Old City is considered to be the 'birthplace of Philadelphia's Restaurant Renaissance'. The chef-driven experiences here are amazing, with over 80 different restaurants to choose from, with options such as Chez Ben Bistro and Common Wealth Old City. If you are visiting anytime May-November you will also have the added foodie benefit of being able to visit the Farmers Market at Christ Church, as well as various pop-up food trucks and vendors throughout the area. We are truly just skimming the top of things you can do in this district, there are also museums, parks, theaters, walking tours, and live events galore throughout Old City, so be sure to save plenty of time for this stop!